Home / bucharest / photojournalism / Romania / Revolution? ’nuff said. 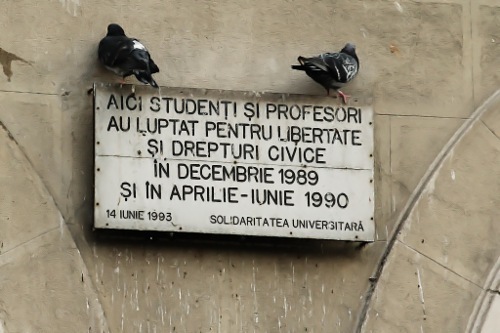 From the walls around Piata Universitatii in Bucharesti.